Providing prior-approved Class A continuing education across the country. Located at the Renaissance Tampa International Plaza Hotel. Two days of Spinal and Epidural Ultrasound topics with hands-on labs in the afternoons. See the full details below (scroll down). Prices vary based on licensure. You can book your room here! Come learn in luxury and convenience! Venue is just a few minutes from Tampa International airport at the modern and gorgeous property of the Renaissance Tampa International Plaza Hotel. The property is connected to bay Street and Tampa's upscale “International Mall". Bay street and the Tampa International Mall offers great restaurant choices, and excellent shops and sights. Parking is free, and you don't even need to rent a car to enjoy this unique course and venue. Come enjoy everything Tampa has to offer while gaining the ULTRASOUND perspective for OB spinal and epidural conference, at this convenient course location. 16 AANA CEs will be provided for this weekend event pending AANA approval. There are only a limited number of rooms within our room block at the special rate. Once rooms within the room block are filled, additional rooms are based on availability and current hotel rates. 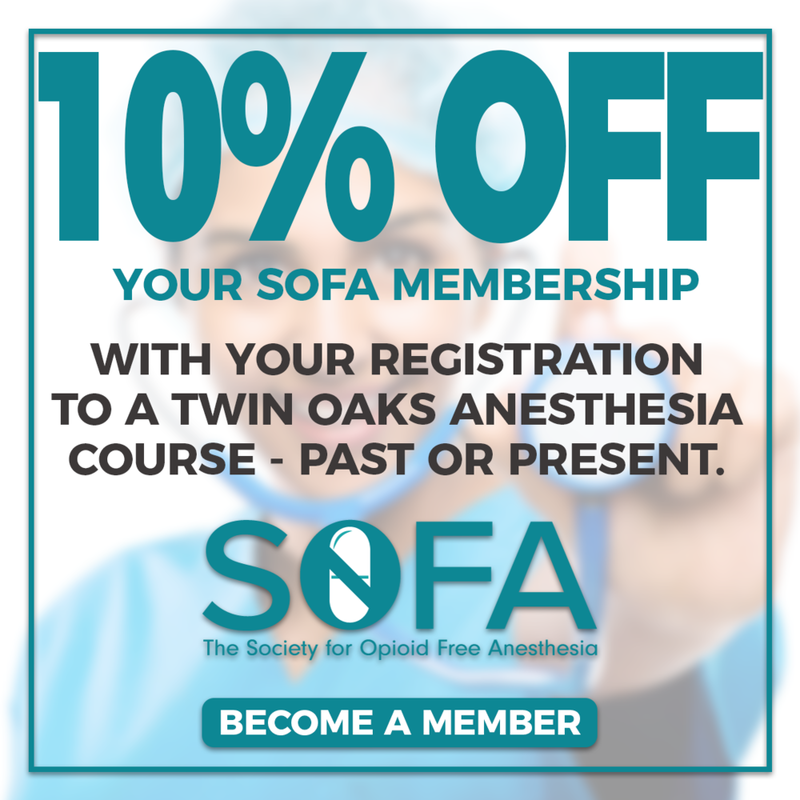 This program has been prior approved by the American Association of Nurse Anesthetists for 16.00 Class A CE credits; Code Number 1037439; Expiration Date 9/15/2019. Full-color digital PDF course material of all topics presented will be provided via email link for download to a device of choice 30 days prior to the scheduled course. Twin Oaks Anesthesia is proud to be Green and lessening its carbon footprint as we provide educational services across the country. 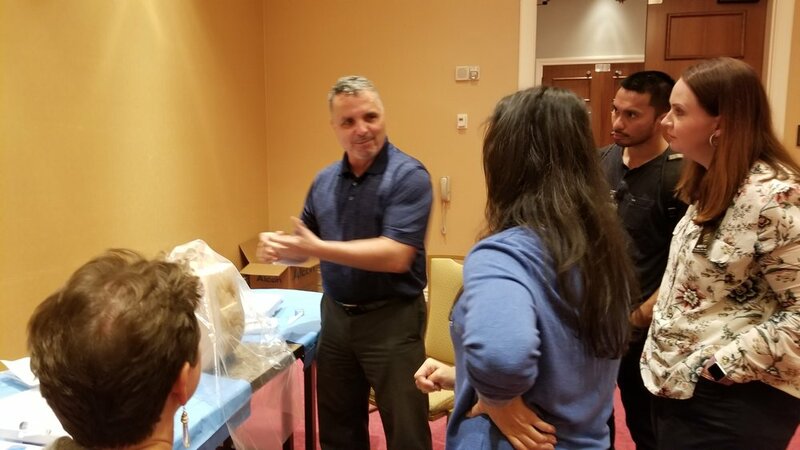 We are committed to stay a reasonable amount of time extra to ensure that the hands-on experience skills are ample to fit each attendee. The instructors and presenters vary per course dependent on availability and class size. SEATS ARE LIMITED TO ENSURE MAXIMUM HANDS-ON TIME!